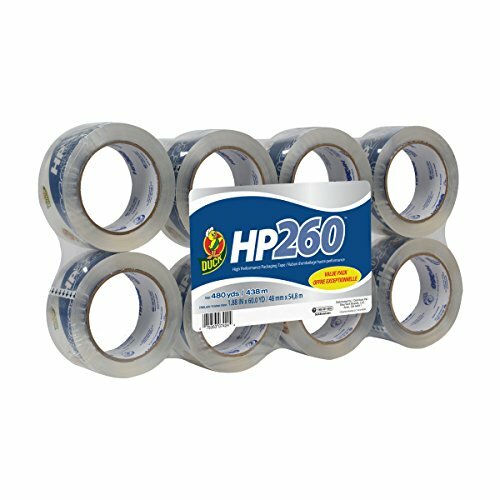 When you are looking for a tape that can stand up to the toughest demands of shipping, moving and storage, HP260 Brand High Performance Packaging Tape is the tape for the job. 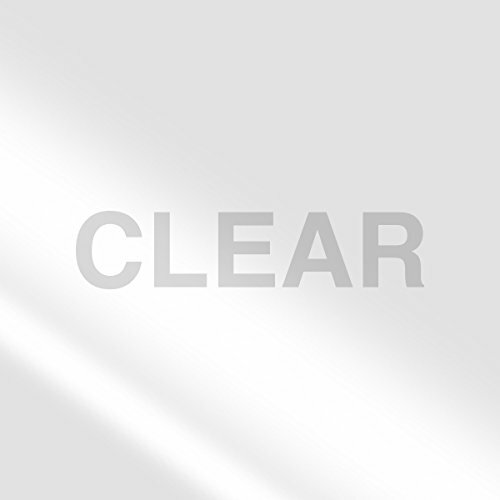 Its crystal-clear finish is not only pleasing to look at, but is also tear-and break-resistant. 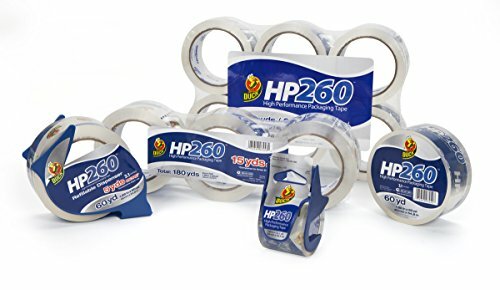 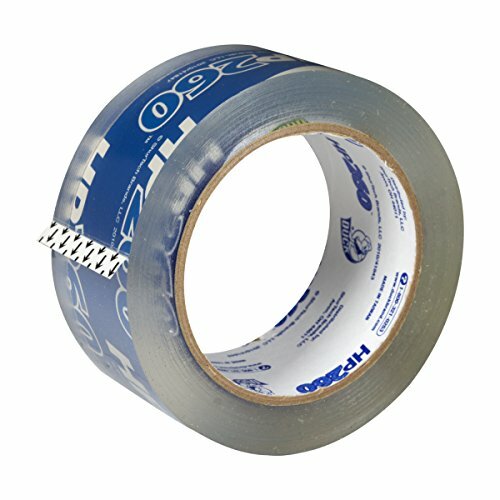 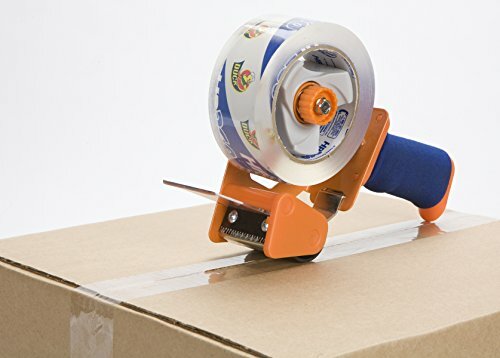 This heavy duty tape features a long lasting, durable adhesive that is designed to hold up to even the most difficult applications.